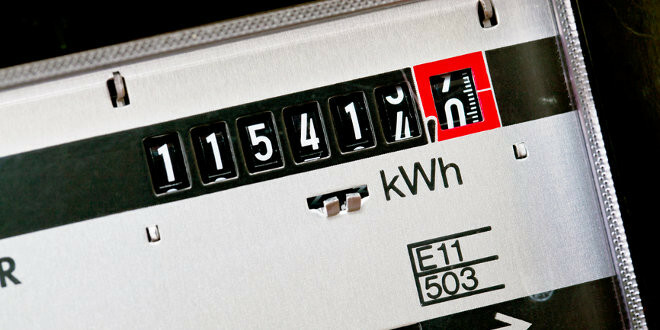 Home » Did You Know » A kilowatt is a 1,000 what? Watt is a derived unit of power named after the Scottish engineer James Watt. Watt measures the rate of energy conversion or transfer and is defined as one joule per second. One kilowatt equals 1,000 watts. A surface area of one square meter on Earth typically receives one kilowatt of sunlight from the sun (on a clear day at mid-day)! Producing 1 kilowatt of solar energy saves us from burning close to 170 pounds of coal and releasing over 300 pounds of carbon dioxide into the atmosphere!